Although we don’t really have a dress code at the office I’m working at, I find it harder to dress for the workplace when the warmer seasons are here. Because it is colder in the mornings, mostly warm during the day and hot when I leave the office. Not easy to dress for that weather and feeling comfortable all day long without having some sweaty moments. But this outfit is a true winner in that department. 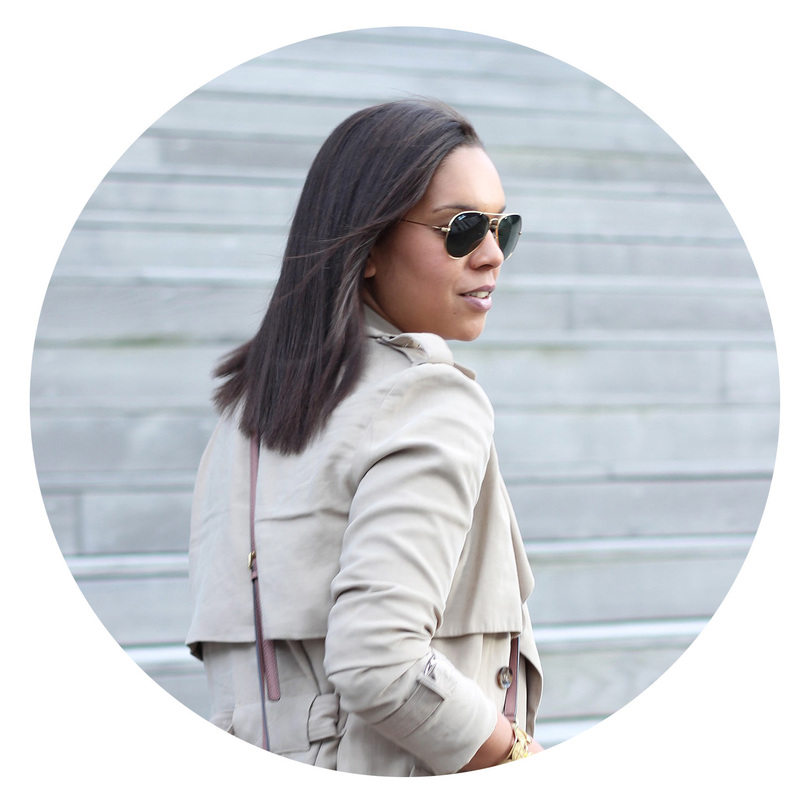 The easy breezy jumpsuit is flowy and keeps me comfortable sitting at the desk all day and my new favourite trench coat is the perfect light coat to throw over when I go to work in the morning. Paired with my most liked accessories at the moment, it is a foolproof combination for this season’s unpredictable weather. Scroll down for details.